Too many dog owners fall victim to clever marketing schemes and catchy packaging. Little do consumers know, the dog food that claims to be “nutritional” or “healthy” could be very far from it. Several of the following dog foods have been linked to serious illness, and in some extreme cases, death. There is a huge difference between high-end dog foods and those that are second-tier. You may want to think twice about the pet that you love before grabbing for that bargain brand dog food, as the ingredients in the bag could prove wildly harmful for your canine. 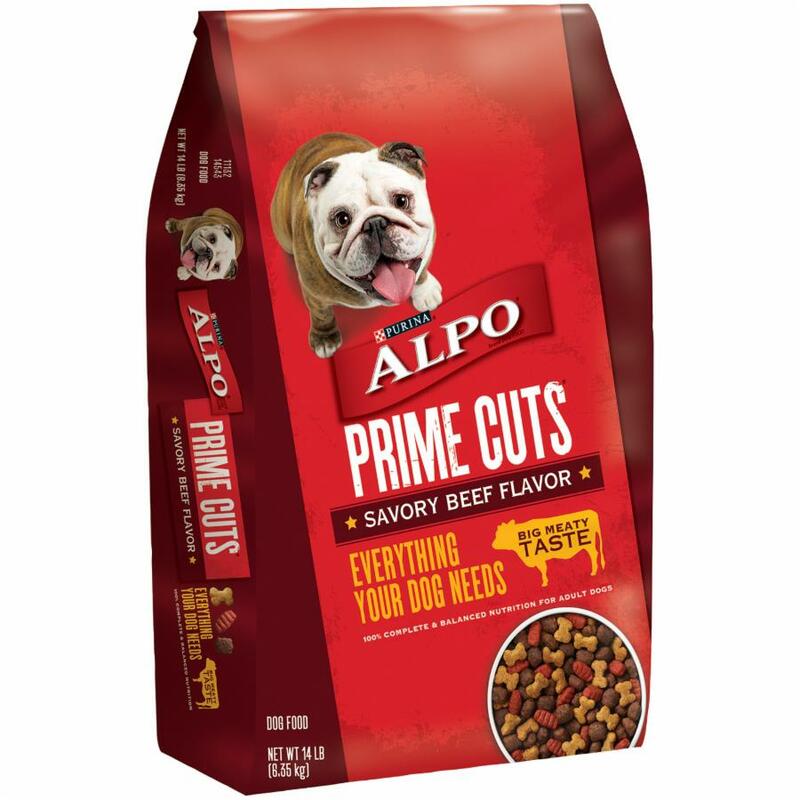 Sickness and even death have been reported by owners who fed their dogs Alpo by Purina. There were so many complaints issued against the dog food company that the FDA had to launch their own investigation into how the food was made. Upon their investigation, they found that food was not properly heated to the correct temperature and conveyor belt errors allowed unprocessed food to reach the consumer. 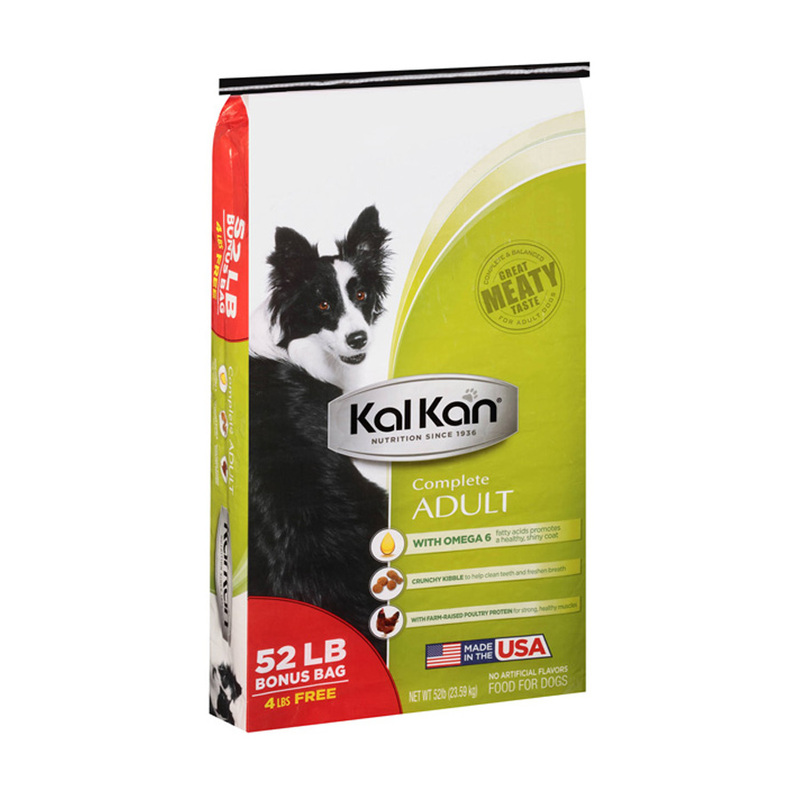 Rated poorly by consumers, Kal Kan Dog Food has faced criticism due to their controversial ingredients. 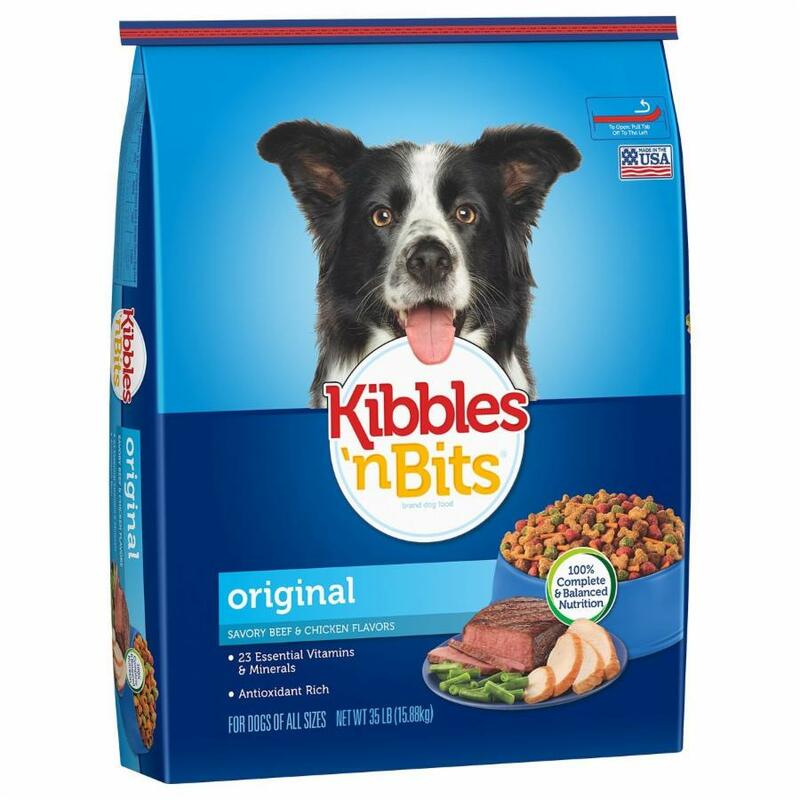 Ground yellow corn, soybean meal and corn gluten meal – known for being bad for a dog’s health – are included in the first eight ingredients. Consumers also often complain that their dogs simply didn’t like the food, stuck their noses up at it, and wouldn’t touch the stuff. Several dog food companies label their foods as “healthy,” but couldn’t be farther from offering nutritional value. Sugar, salt, potassium chloride, brewers rice, Yellow 5, Red 40, and Blue 2 – sounds pretty awful, right? Those are only a few of the ingredients that make up Purina Dog Chow Healthy Morsels Formula. It would be wise to avoid this brand, as these ingredients have not only proved to be harmful to dogs, but to humans as well. Like children, puppies need specific nutrients in order to develop properly. Grabbing for the brand that writes “proactive health” across their package may seem like the right idea. 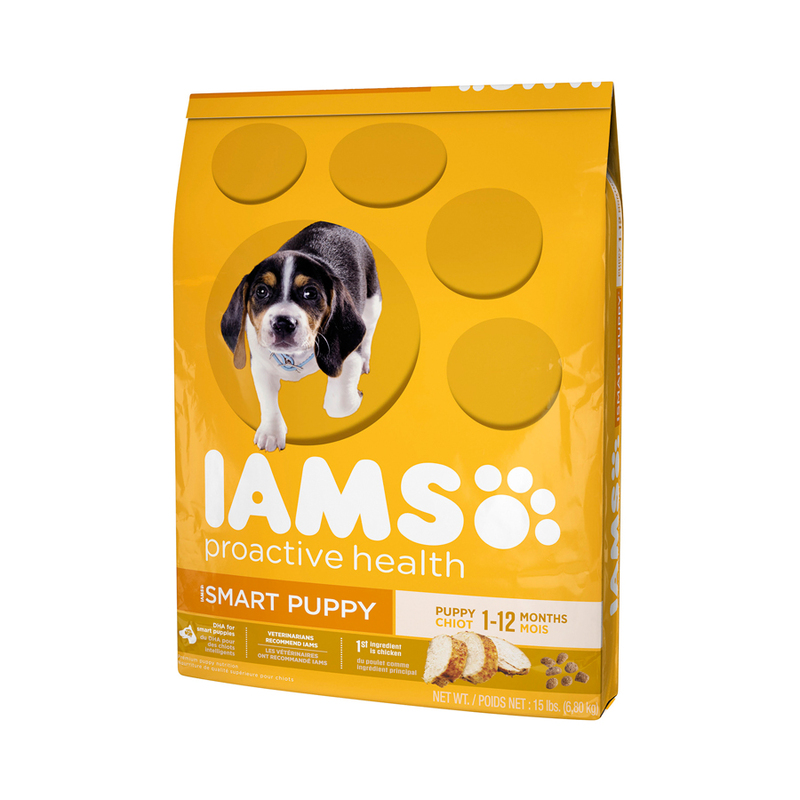 In the case of Iams ProActive Health Smart Puppy Original Formula, you would be wrong. The not-so-healthy ingredients in this food have been known to cause diarrhea, digestive issues, and symptoms relating to parasite infections. Everyone has heard of Kibbles ‘n Bits, right? But did you know that Kibbles ‘n Bits Original Formula has been linked to dog illnesses and death? 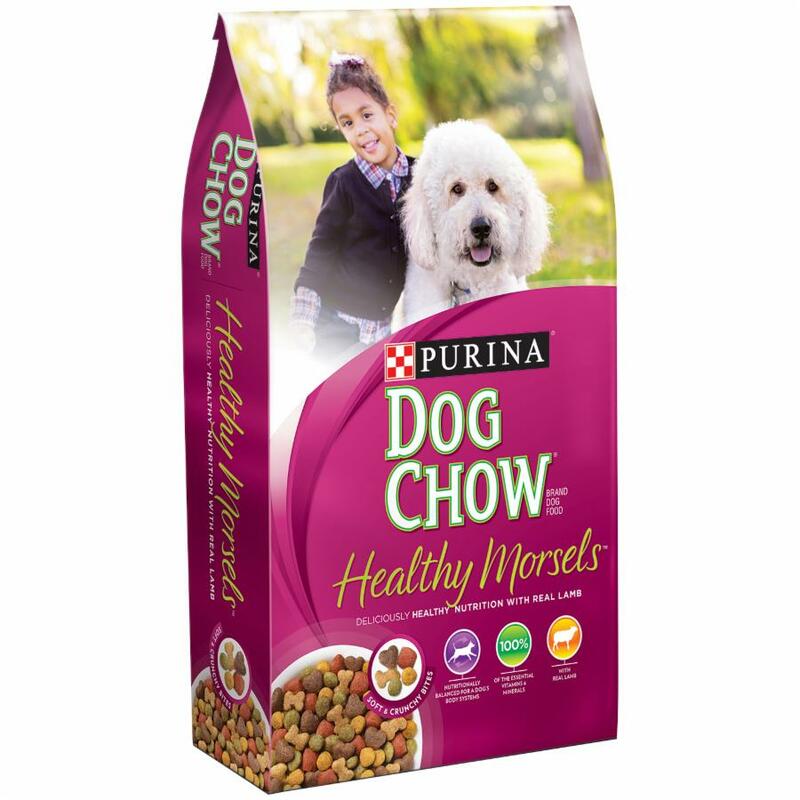 The number of preservatives in this food, including BHA and sorbic acid, have been known to make dogs extremely sick. In some cases, dogs have died after prolonged consumption of this product. If you love your pup, avoid this food at all costs.